Vic Chou (Chinese: 周渝民; pinyin: Zhōu Yúmín) is a Taiwanese actor and singer. He is a member of the Taiwanese boy band F4. 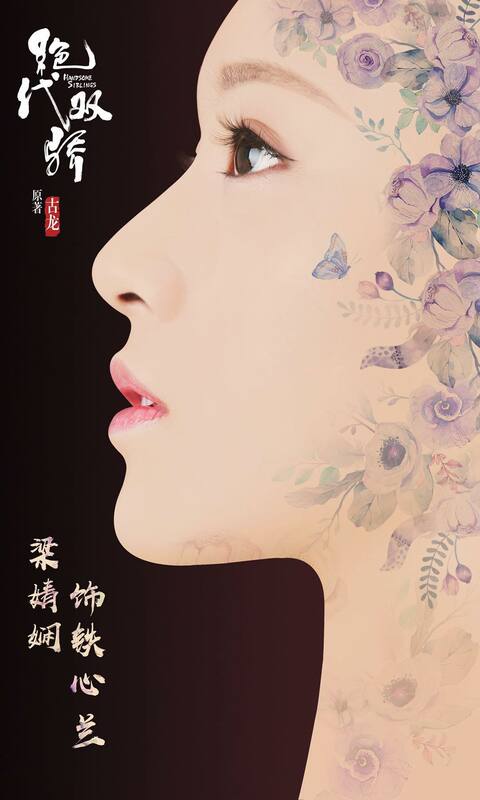 Liang Jingxian "Young HandsomeSiblings" Poster Launches the Face of Sophistication, such as Lan Chien, Chivalrousness, Chivalry Recently, the TV drama "HandsomeSiblings" officially released the concept poster of the hostess, confirming that Ying Jing Xiaohua Liang Jingxian has played as Tien Tie Lan. In the first poster, Liang Jingxian displayed the exquisite side. Yan, with a gentle look and a firm determination, showed a blue temperament in the British air and was very close to the image of Tien-lan in the original book, causing eager attention. The drama "HandsomeSiblings" was adapted from Cliff Lok's famous martial arts novels. In the play, the Iron Lady played by Liang Jingxian became a men's wearer and met with Xaioyu Jiang (Zheyuan Chen) and later became an "unnecessary son". 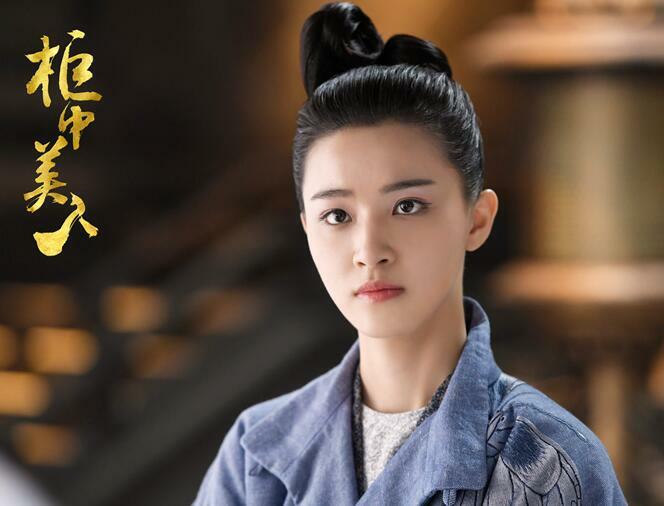 Hu Yitian is decorated with the woman of love, and is the most unforgettable woman in the double-arrogance heart. This time, “DiaoSiblings” first revealed the women’s posters, describing the female host Tie Lanlan as “shameless, gas, blue, beautiful and natural, fragrant Lancome”, Liang Jingxian’s refined features, and bright teeth. The finale of the TV series “Flaming song”: You once loved me with your life. I use the reincarnation to protect you. Vic Chou was wetted again 16 years ago, and countless girls have been lost in his eyes. 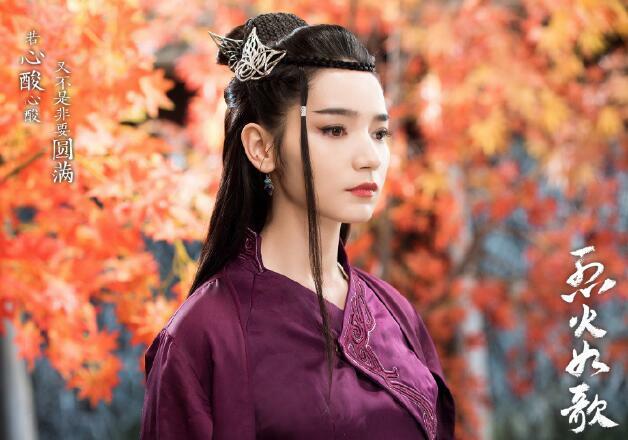 The famous director Lý Quốc Lập served as the director, Karen Tsai as the chief producer, Huikang Xu, Kung-Lok Lee, and Huang Ying Xiao, and Vic Chou, Hu Bingqing, Sebrina Chen, and Ruoxuan Chen starred in the annual palace fantasy. The drama “Beauty in the cupboard” has reached the end of the night on March 8, Li Han Huang breeze “cold couple” has become a family, sweet sugar. Co-directed by Huikang Xu and He Zhen sound, the “Fair in the Cupboard” drama drama starring Vic Chou, Liang Jingxian, Dong Han and Ruoxuan Chen recently staged the “Sweet Evil” finale. It is highly concerned by netizens and the topics and audience discussion are highly topical, with Yan Jingxian, the director of the Ministry of the Chinese Academy of Music, citing the enthusiasm of the audience with his temperament and “Britishness”. Demon evil, in order to protect love at all, the strong inner soft personality is also circled innumerable, the audience of the whole Yin Ying's ending also have opened their brains to guess. Recently, it was the period when the dramas got together. 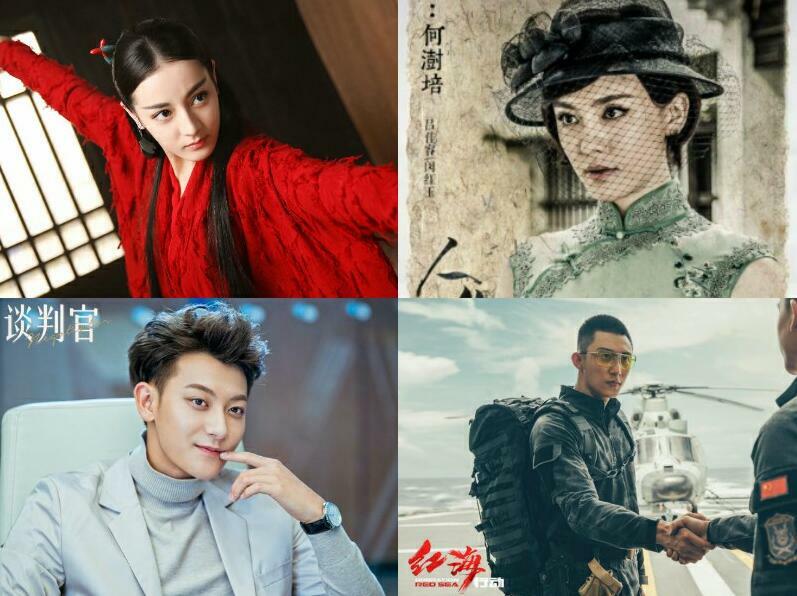 Flaming song, Tokgo world, Great scenery, If life meets you, Live more and more energetic, OPERATION RED SEA, DETECTIVE CHINATOWN II, “Monster Hunt 2” and other hit, and microblogging hot search list, ultimately, their presence, of which, Dilraba Dilmurat, Jiarong Lv, Z.TAO, Huang Jingyu is a result of the series heat search, hot moment. 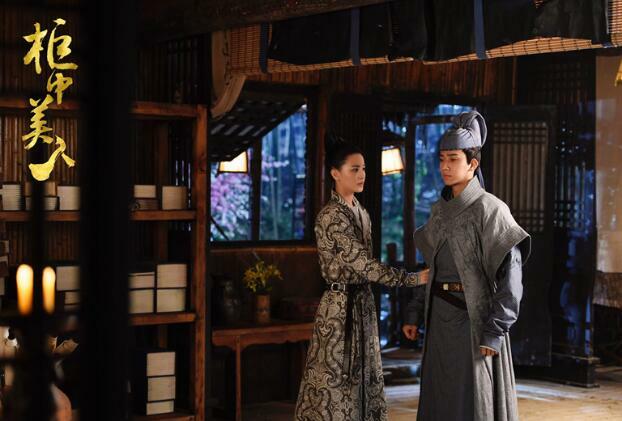 Liang Jingxian, a court-fighting drama starring Vic Chou, Liang Jingxian, Dong Han and Ruoxuan Chen, was co-starred by Huikang Xu and He Zhen sound in the fourth week of the broadcast. As the story progresses, Liang Jingxian The main Zhen Zhen all Zhen Zhen gradually court “Fox family” exposed the true colors, making the story from the “sweet” into a tense rhythm. All Zhen Jing played by Liang Jingxian by virtue of its extremely high cold face and domineering gas field “captured” a wave of audience heart, was like: proud of all sister Yan value online, gas field score. Costumed fantasy drama “Agni” by Vic Chou, Dilraba Dilmurat, Vin Zhang, Ruilin Liu starring, will be March 1, 2018 broadcast in Youku. The Melody tells the story of Dilraba Dilmurat, the heir to the volcano, and three men who play different important roles in her life: Crystal Lonneberg (Vic Chou) Feng (Wen Zhang), Ning Jing Gentle Jade (Ruilin Liu), Involved in a whiff of grief and sorrow caused by the dusty memories of Triad Underworld 19 years ago, Strange love story. Ancient fantasy drama “Agni” will be broadcast on Youku on March 1, 2018 and starred by Vic Chou, Dilraba Dilmurat, Vin Zhang and Ruilin Liu. 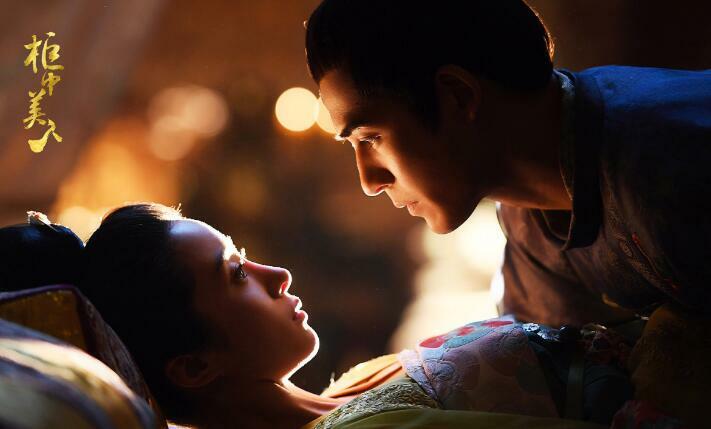 The play is adapted from Xiaoxi Ming's eponymous novel, which tells of the pure, lively and lovely Dilraba Dilmurat, the lady of the volcanic village who was dropped out in a volcano because of the love and hate of the previous generation, Vin Zhang lives dead and falls in love with Crystal Lonneberg (Vic Chou).